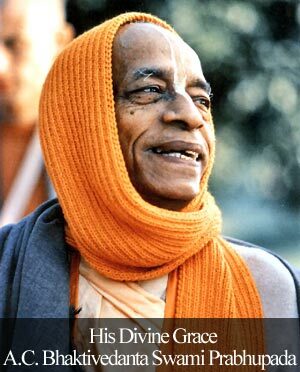 Radhanath Swami – Vaishnava seva is a wonderful way to please the Lord. Comment on Pleasing God by pleasing devotees by Sumit Sharma. Vaishnava seva is a wonderful way to please the Lord. Thank you Radhanath Swami for inspiring everyone for this by your own example. Wonderful answer by HH Radhanath Swami Maharaj!!! 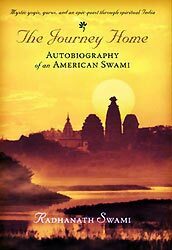 Very heart-touching story in life of HH Radhanath Swami Maharaj. It reflects to the fact that if we are sincere, serious and without ulterior motives, we will get success. Very inspiring! 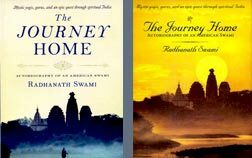 Radhanath Swami Maharaj had been learning from everything during his great voyage from USA to India. Nice article by Radhanath Swami maharaj. We should keep feeding the good dog with humility, surrender and service.